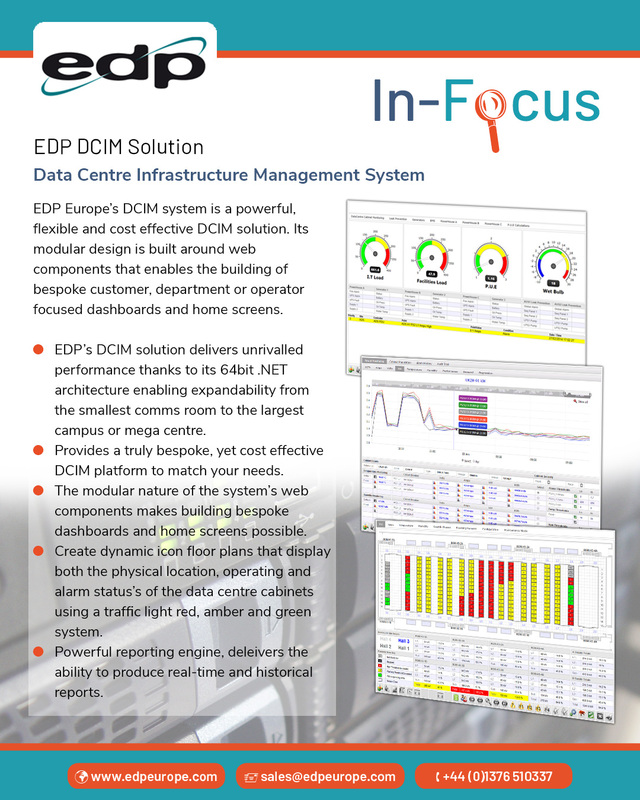 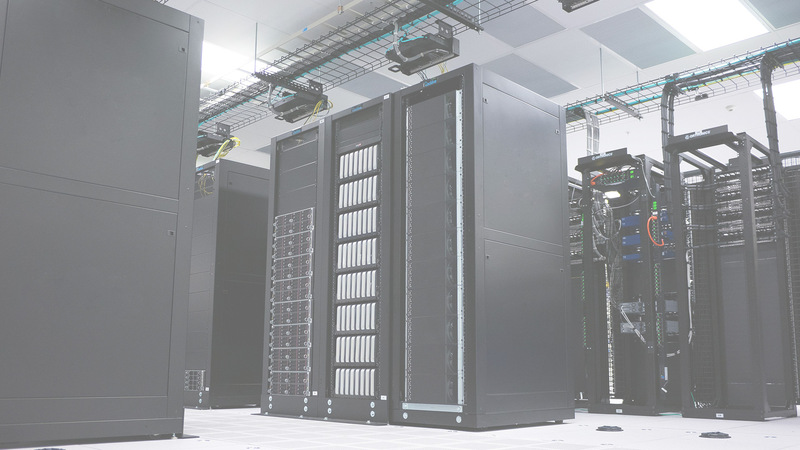 EDP Europe is a leading provider of data centre solutions that help optimise and improve the performance and efficiency of its clients’ data centres and enterprise IT environments. 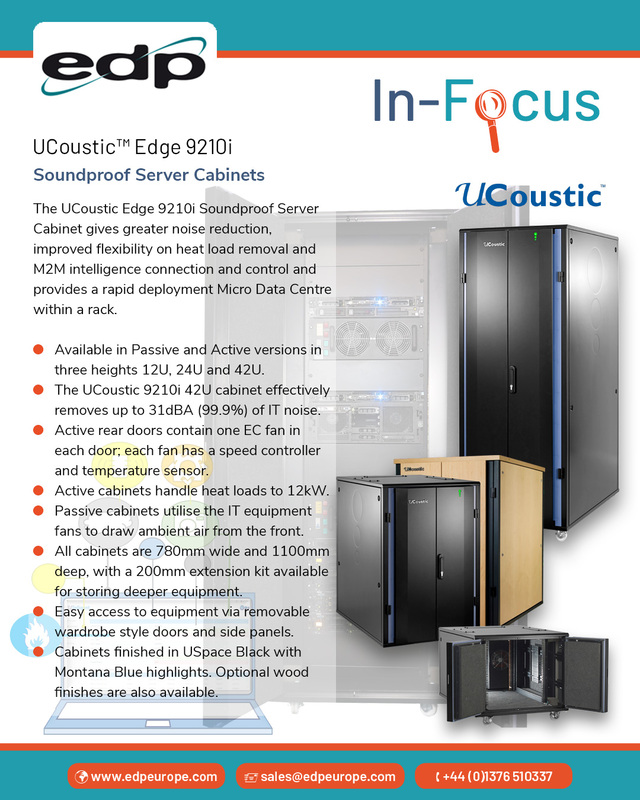 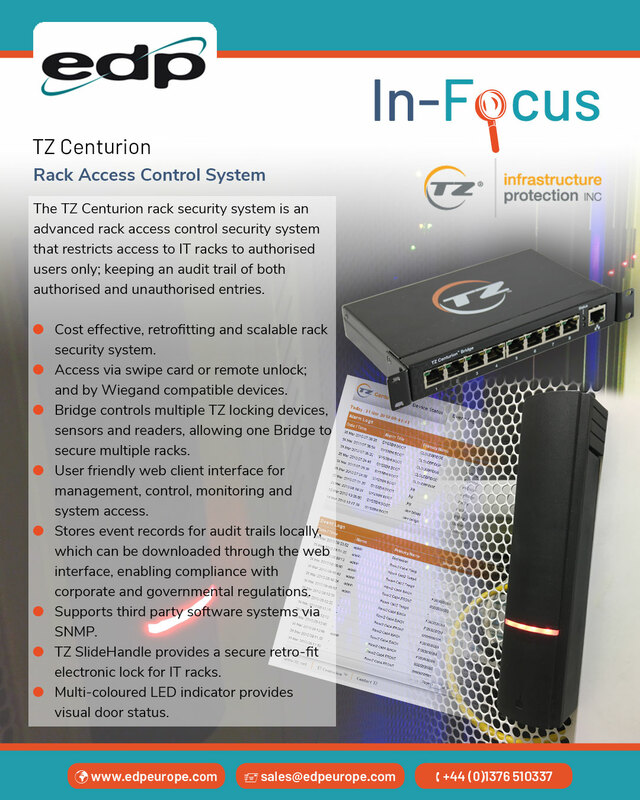 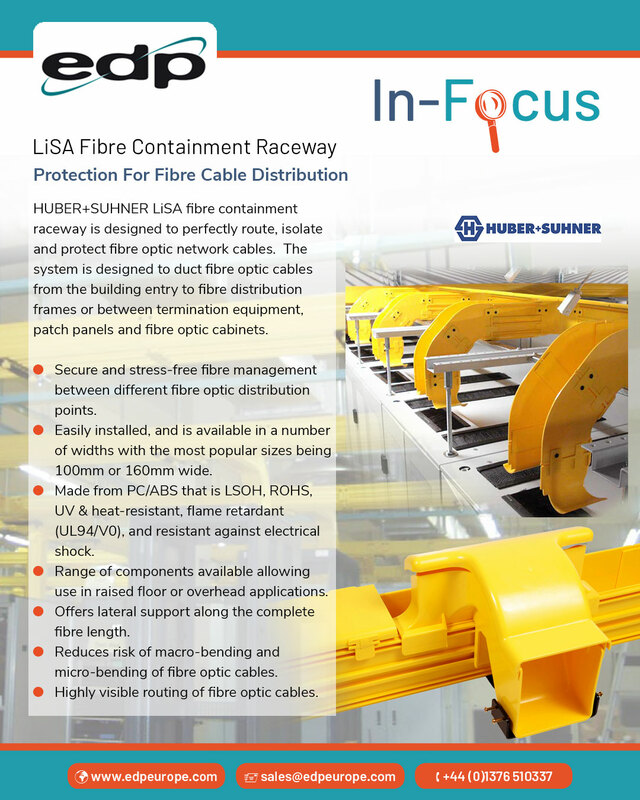 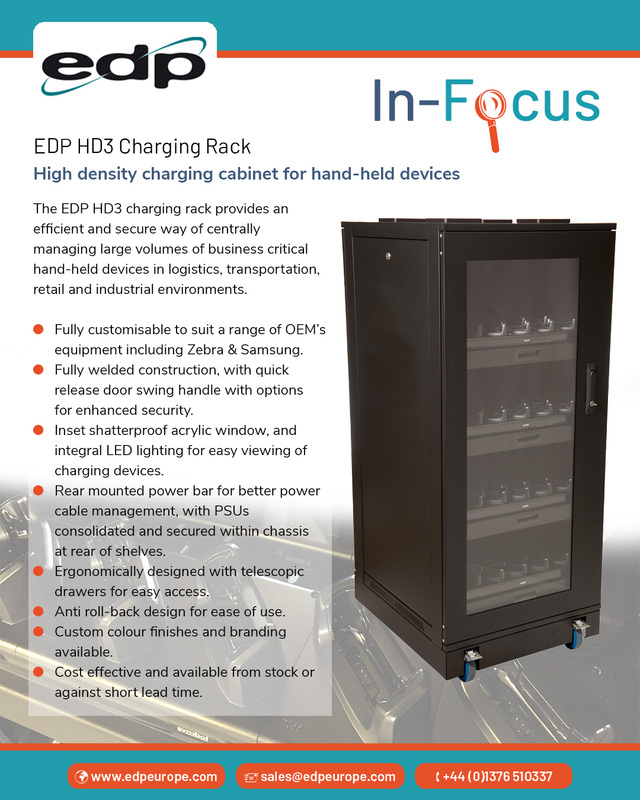 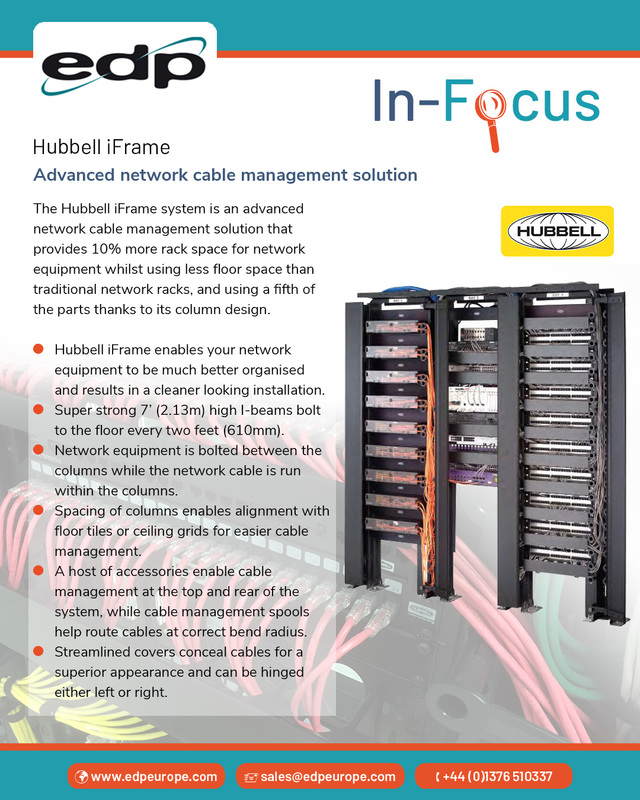 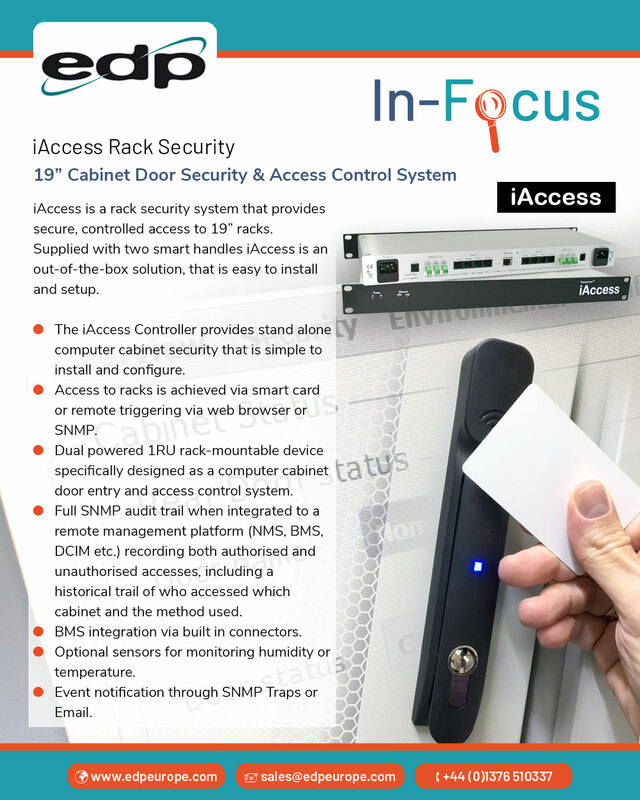 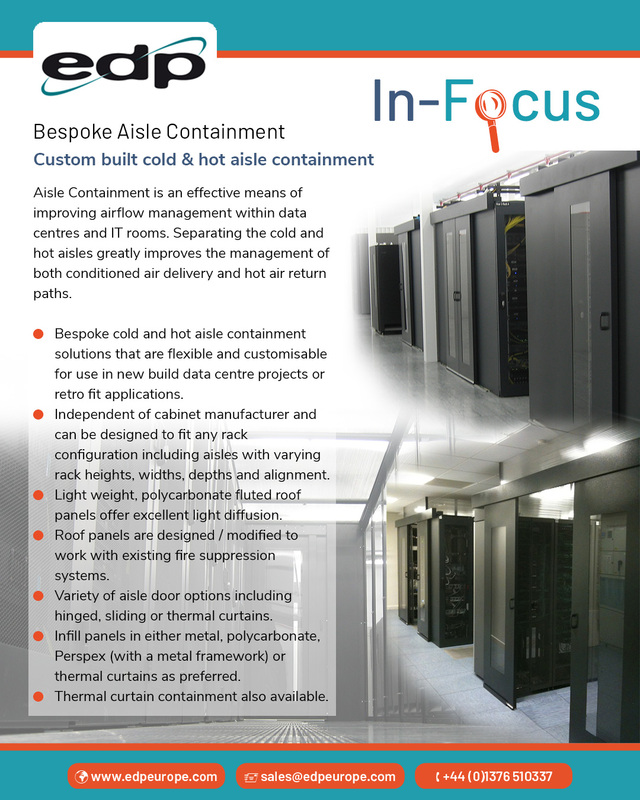 Every week on our social media feeds we put some of our data centre solutions In-Focus, in a simple image that highlights some key features of individual products and services. 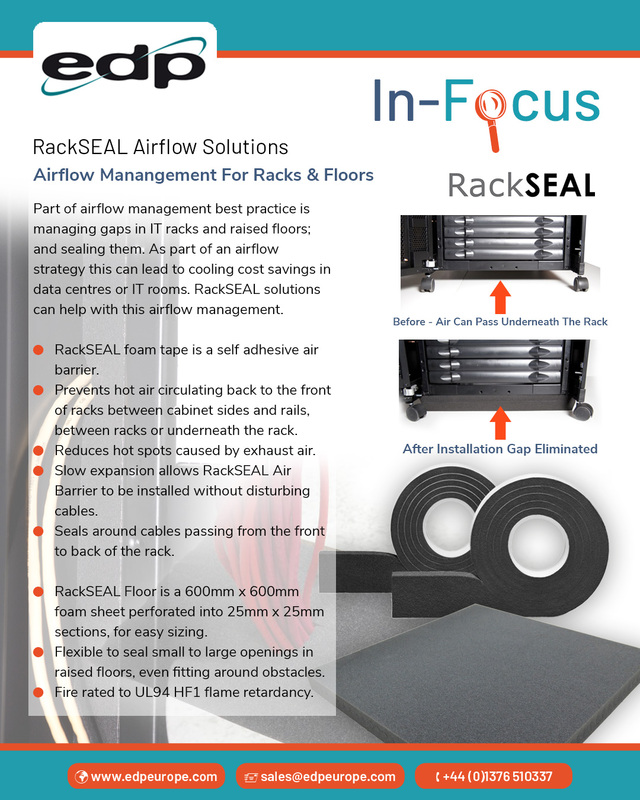 Why not give us a follow on Facebook, Twitter, Instagram or LinkedIn? 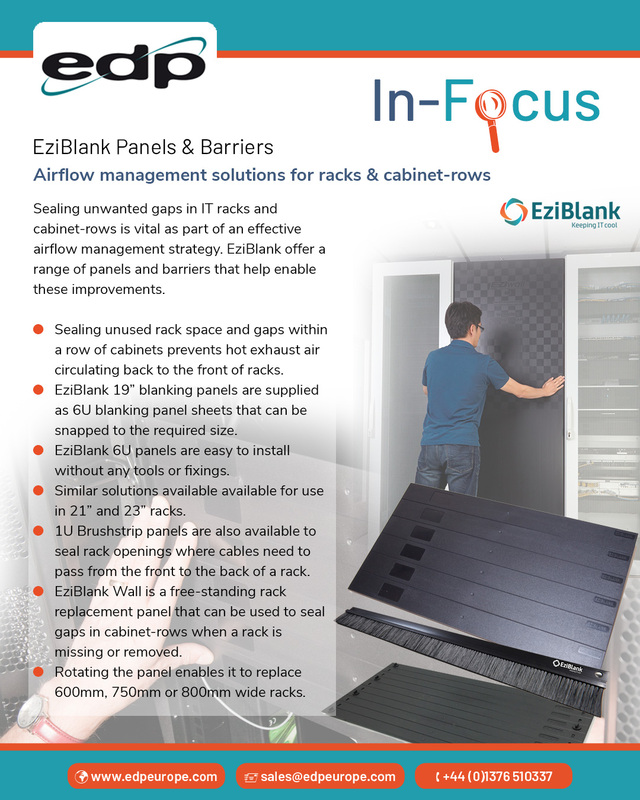 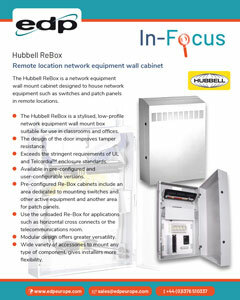 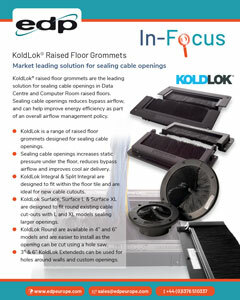 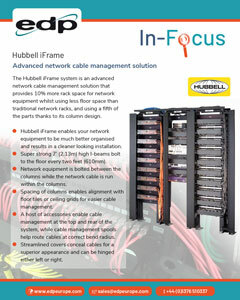 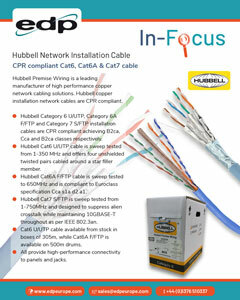 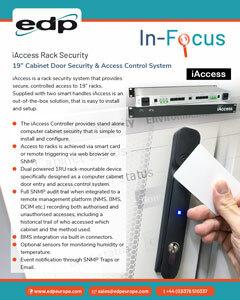 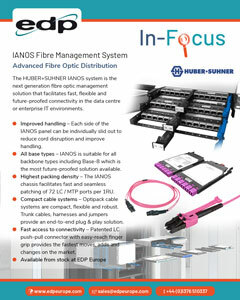 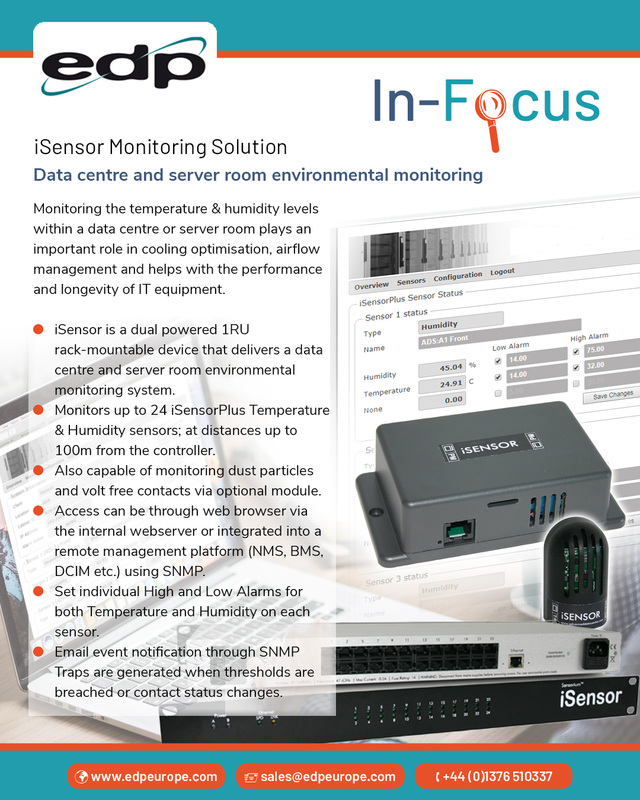 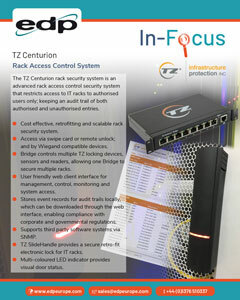 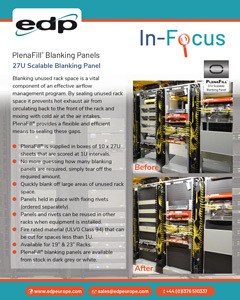 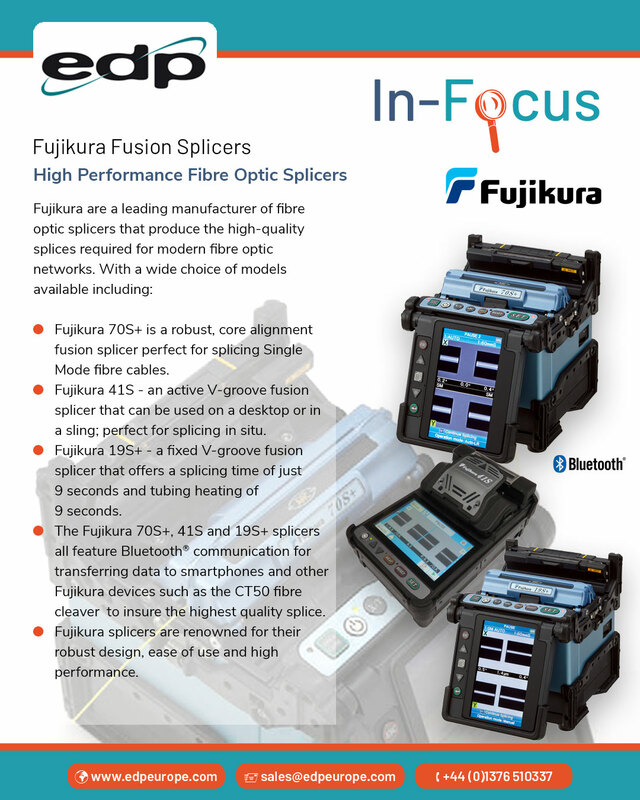 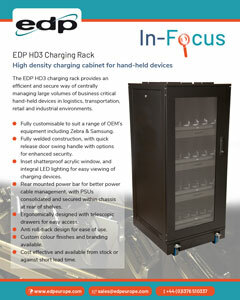 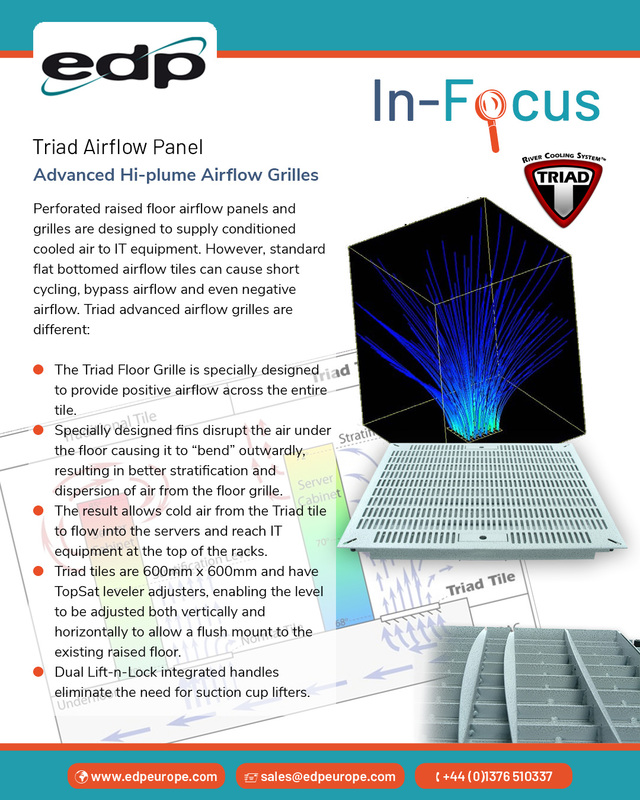 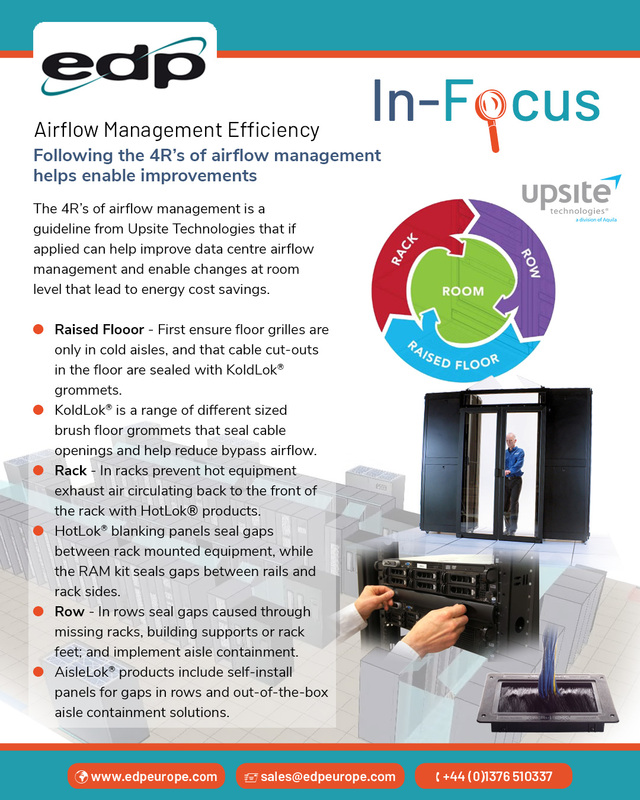 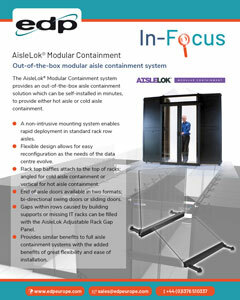 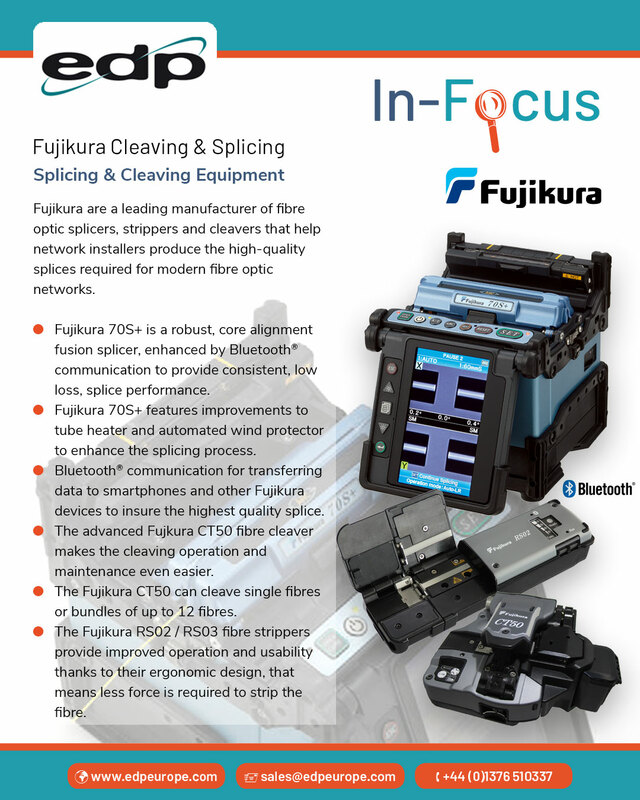 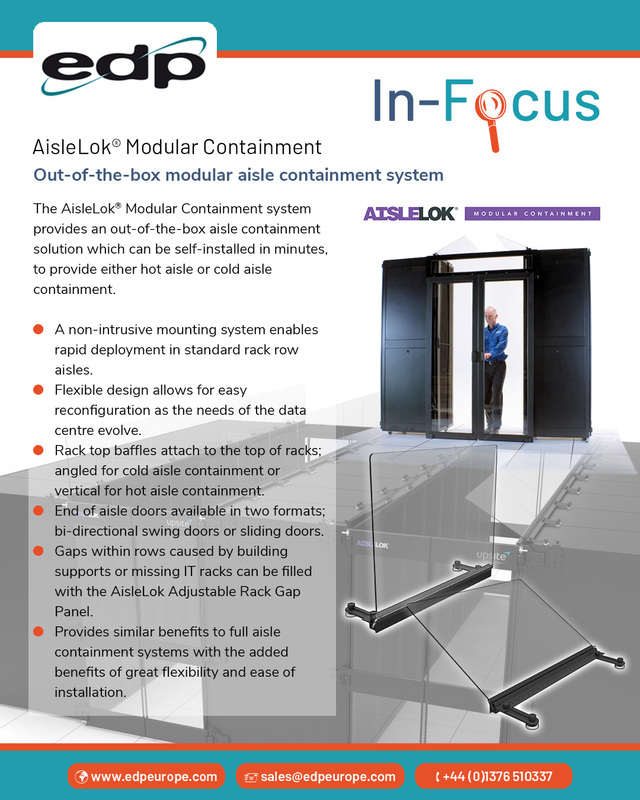 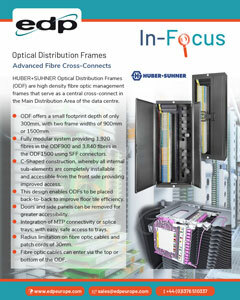 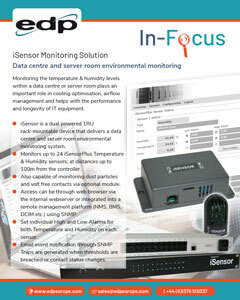 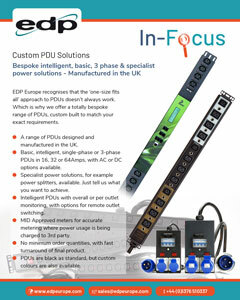 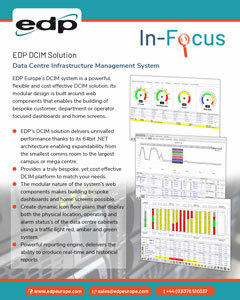 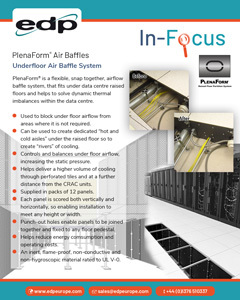 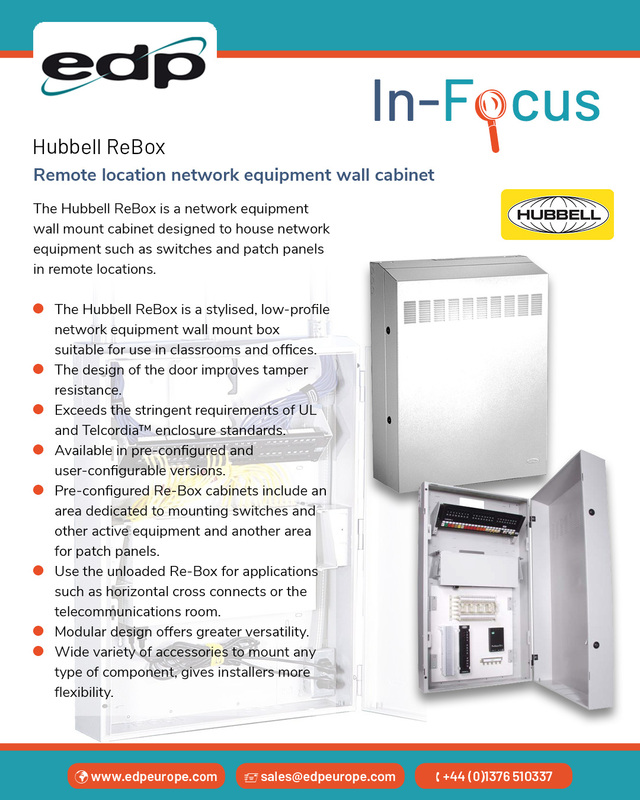 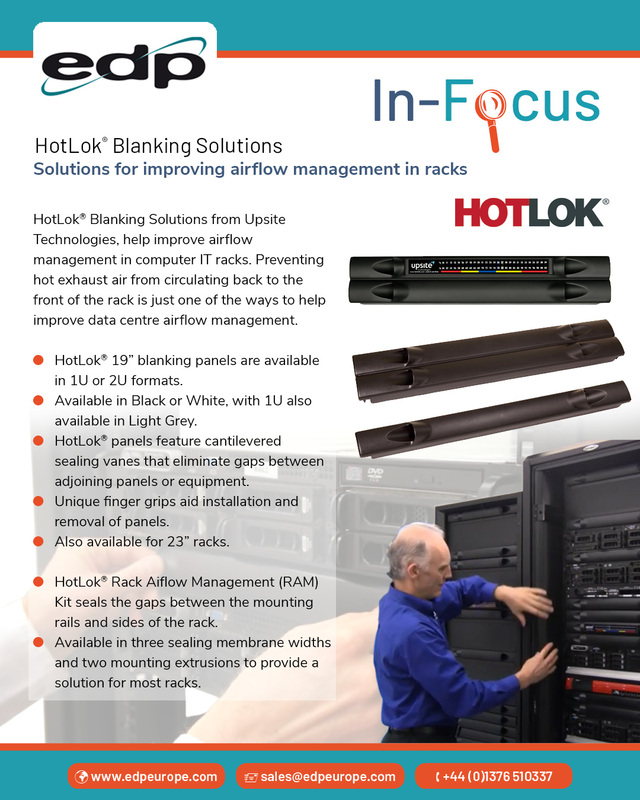 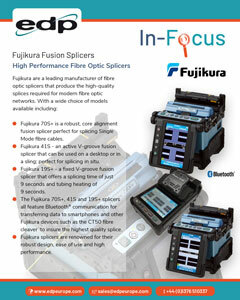 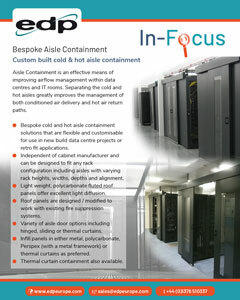 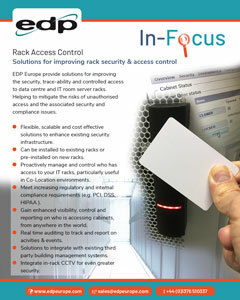 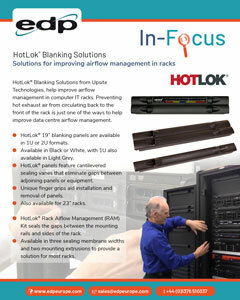 Past In-Focus images highlighting some of our data centre solutions can be found on this page. 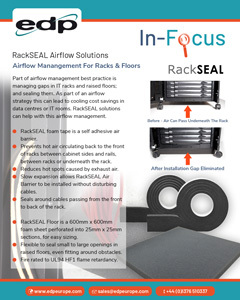 To jump to a section click the heading below and then click the thumbnails to see the full size images, or to find out more about that solution click the link underneath the image.